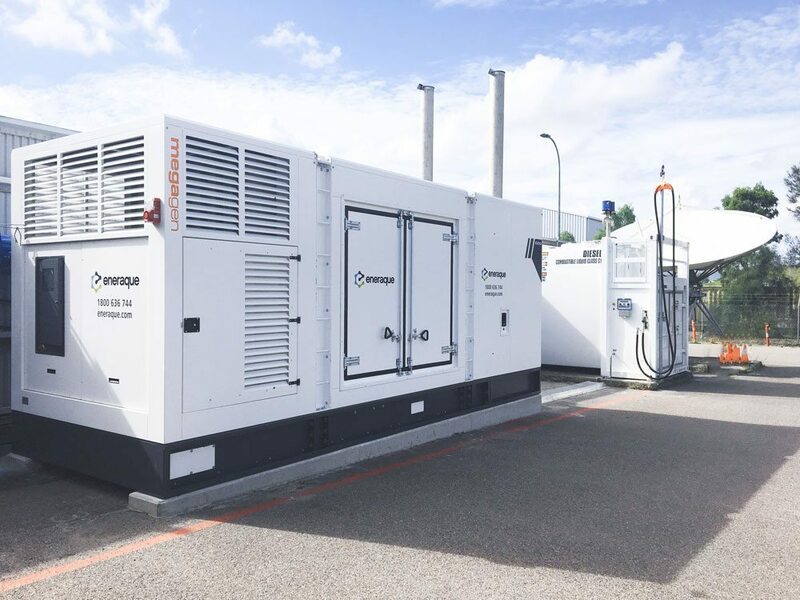 Eneraque specialises in custom-built high quality diesel generators and turnkey power generation solutions to suit your requirements, exceeding your power source expectations. 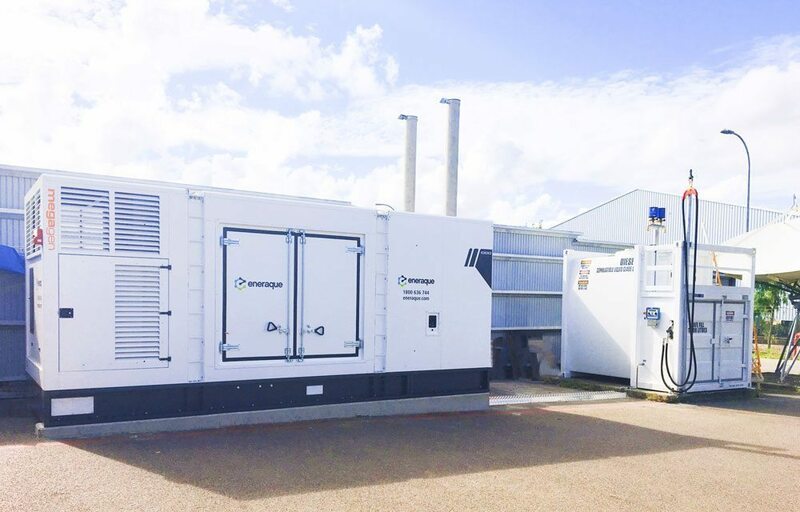 From 10kva to 3000kva, Eneraque diesel generators are fully customised and can be built with any genuine generator engine – from genuine Volvo generator engines, Perkins generator engines, Cummins generator engines, CAT generator engines, Kuboto generator engines and more. Eneraque promises and delivers high quality, custom-built solutions with flexible and personal professional services. At Eneraque, we don’t just build a custom diesel generator – we build the necessary support as required to keep your custom built generator going.